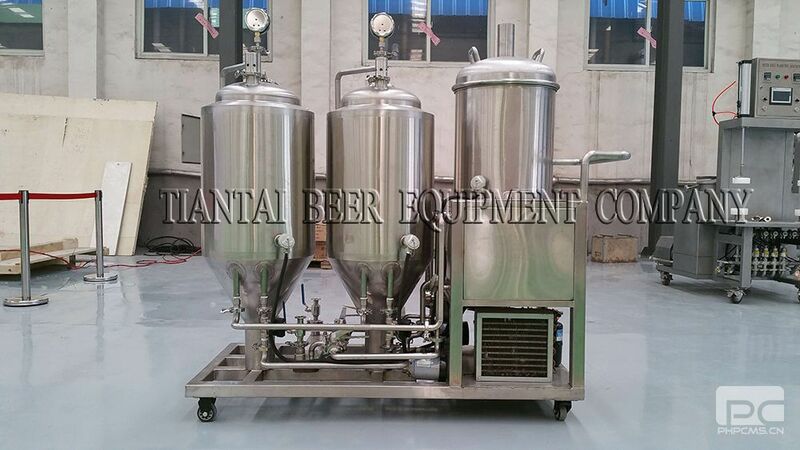 Home brew equipment is the brewing of beer through fermentation on a small scale as a hobby for personal consumption. Free distribution at social gatherings, amateur brewing competitions or other non-commercial reasons. Non-alcoholic beverages can be made at home. 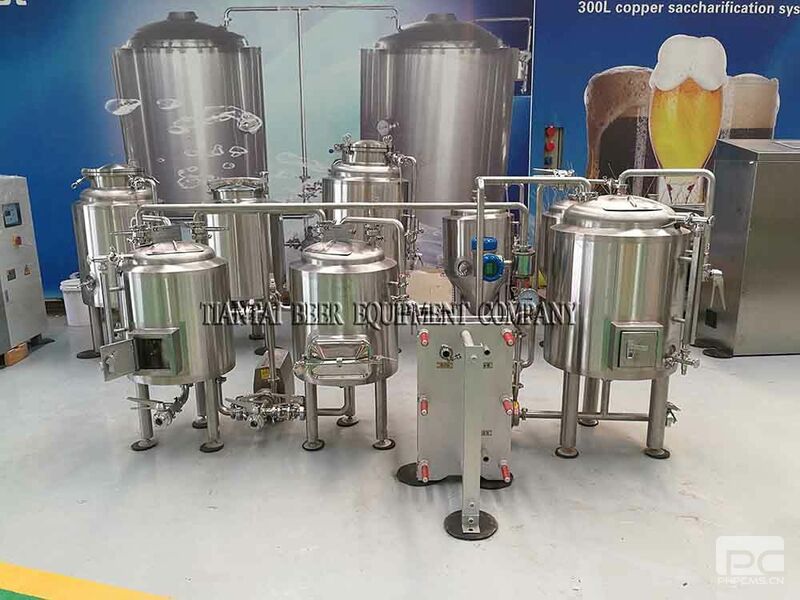 In general, brewing beer at home is very similar to brewing commercially. Homebrewers can select from ingredients identical to those used in commercial brewing, in addition to a wide range of post-market customization. and other characteristics do play a role and careful water selection is recommended, any water will do), there are countless varieties of these ingredients.